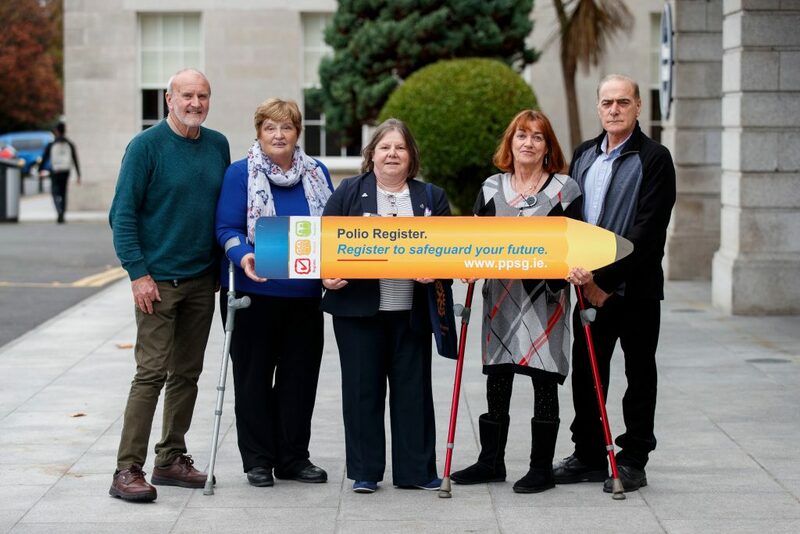 The National Polio Register was rolled out in Kildare throughout February and March and polio survivors living there, not already members of Polio Survivors Ireland, were asked to sign the register and help create a stronger voice for polio survivors. We are delighted with the response, with great feedback from members and others living in Kildare as a result of our media activity. Polio Register aside, having an opportunity to talk in the press about the challenges faced by polio survivors helps us to educate the public about the impact of polio on those still living with its affects. Advertisements appeared in the Kildare Nationalist and in the Leinster Leader while we ran an ad on Kildare’s local radio KFM. We also featured articles in both papers as well as contacting local authorities, councillors and TDs to highlight our message.